We are releasing amazing new products and teaching tools about the Ten Terrains all the time. If you'd like us to let you know about them as they are released, fill out the form below. What Do You Want Us To Notify You About? 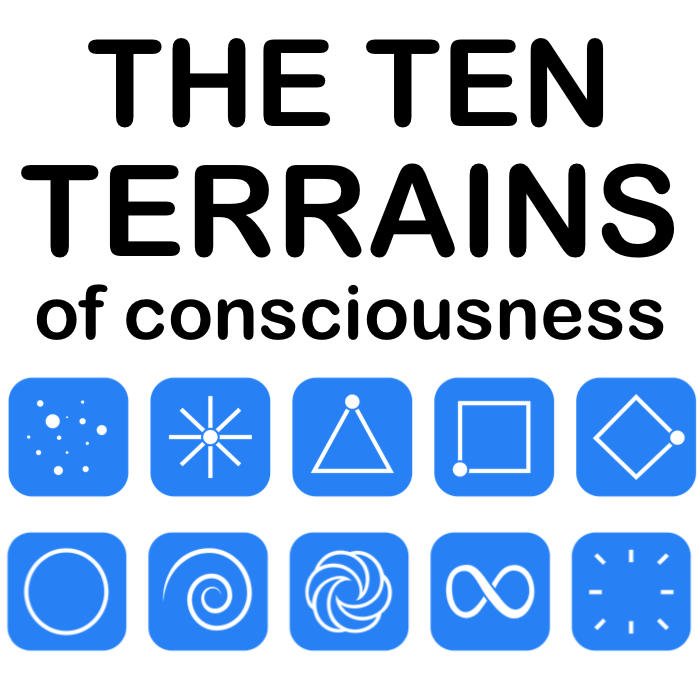 Terrain Mapping Pamphlets (health modalities, music etc) The Full Teachings: 'Mastering The Ten Terrains' Advanced book - Conflict Resolution Advanced book - Understand Evolution Application Series Terrain Mapping Certification Programs 1:1 Expert Terrains Assessment ALL OF THE ABOVE! Please fill out your name and best email address so we can add you to our mailing list. You will be notified as soon as the product is released. Stay tuned!